Submitted by Zack on 2019-01-20 14:38. 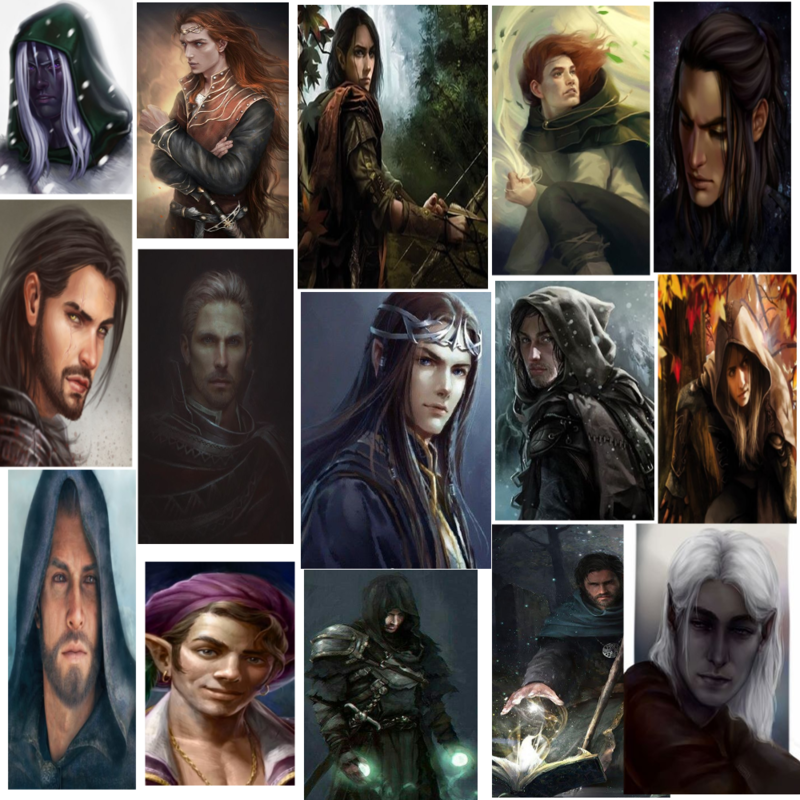 This is a portrait pack for use in Neverwinter Nights 2 using Tchos' HD UI and Panels mod. 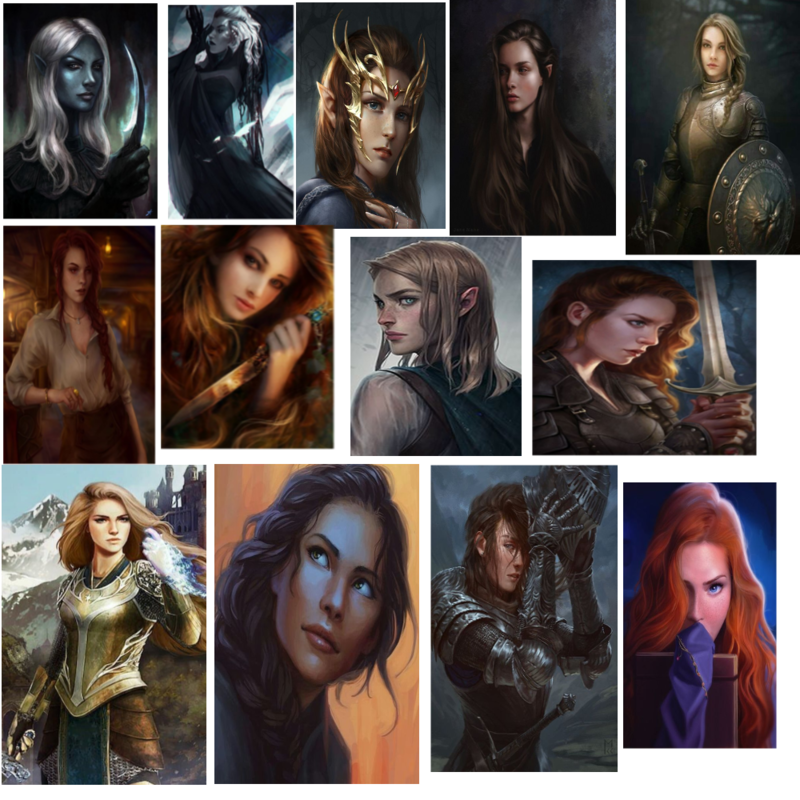 The pack contains 141 portraits that I deemed to be high quality as well as lore friendly for a fantasy setting such as the Forgotten Realms. I have tried my best to allow each portrait to fit for a variety of class roles. I have provided a link to Tchos' HD UI and Panels Nexus page here: Here.